Note: This is an archived entry that’s over two years old. 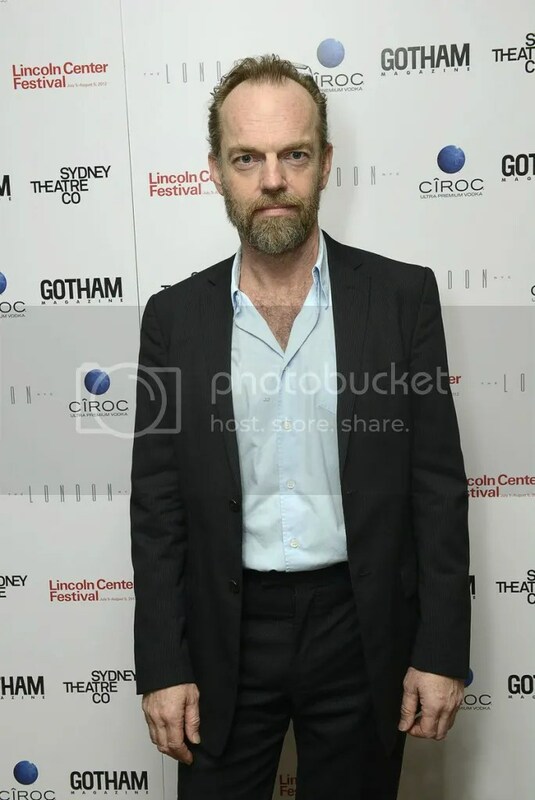 While I have ensured that all photos are restored, some links may no longer work. If you encounter any dead links, let me know and I’ll try to find a copy of the material. Hugo’s already-brief New York Post interview from yesterday is already being truncated further in various places; many sites are running with the not-exactly-news that Hugo has epilepsy (though he’s been asymptomatic for years), while the Daily Telegraph quoted his musings on his role in Vanya… I’ll share the print version of that because it features a nice pic of Hugo taken at last month’s Sydney Film Festival. I’m still parsing the Cloud Atlas trailer for any additional signs of Hugo (other than the snippet 4.25 in, which I capped in the previous entry)… haven’t found anything yet. Some fans are complaining about there not being enough Hugo in the trailer. With me, it’s more like I was already fascinated and then they sprang Hugo on me… “Wow! All this… and Hugo too!” I don’t blame them for keeping some of the crazier casting stunts under wraps for now, because they’re trying to sell the story and experience at this stage, not the race- and gender- swapping games. I wish more films were this mysterious this close to their release dates. 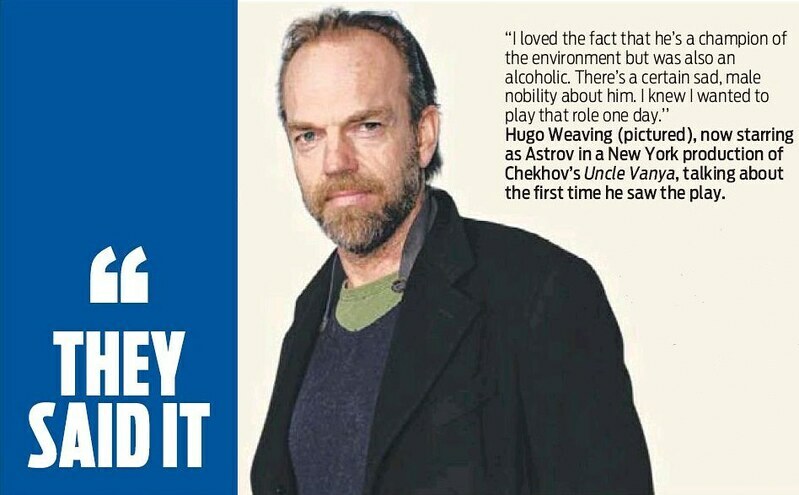 This is the relocated version of the LiveJournal Hugo Weaving blog/community Hugonuts, which I've written since 2005. 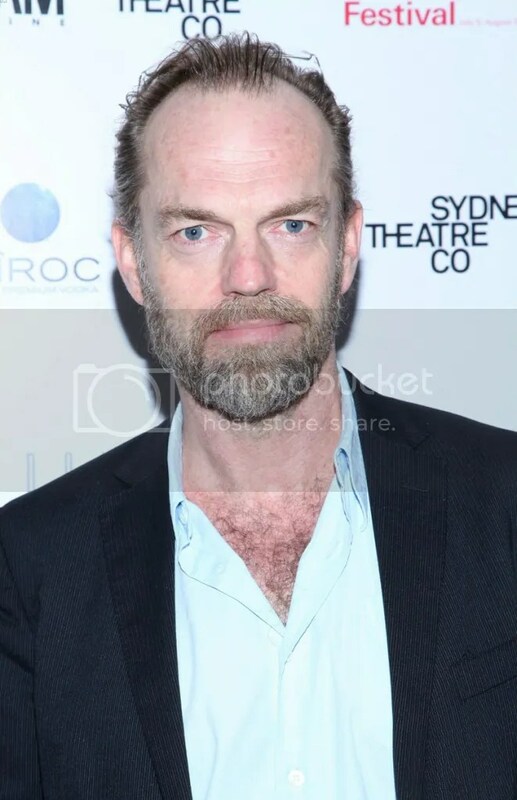 I have no official connection to Hugo Weaving (nor does any fansite) but have covered his career on various sites for 12 years, and fact-check all material posted. Opinions or speculation shared are clearly labeled as such.